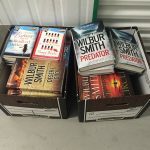 International bestselling author Martina Cole has called on all prisons and young offender institutions (YOIs) across the UK to sign up for The Reading Agency’s annual, nationwide Six Book Challenge to increase literacy skills among prisoners and help reduce reoffending rates. 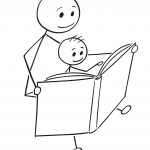 Launched in 2008 by The Reading Agency, the Six Book Challenge is increasingly recognised as a key intervention using reading for pleasure to help tackle this country’s continuing skills deficit. As recently highlighted by an OECD study England’s 16- to 24-year-olds rank 22nd out of the 24 countries taking part for literacy skills. However, ninety per cent of survey respondents say that they are more confident about reading after taking part in the Six Book Challenge, which invites them to pick six reads of their choice and complete a reading diary in order to get a certificate. Over 100 prisons now run the Six Book Challenge with around 7000 prisoners taking part this year. 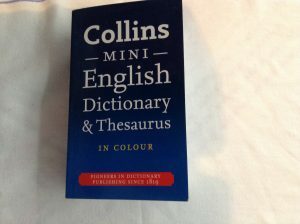 However this is still under 10% of the UK’s prison population of 93,000, half of which have poor literacy skills. 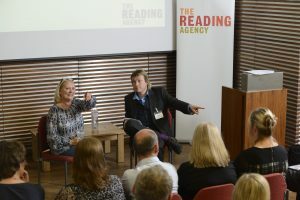 The Reading Agency aims to reach at least 10% of offenders and extend use of the Six Book Challenge to all 150 prisons, YOIs and secure units in the UK by 2015. 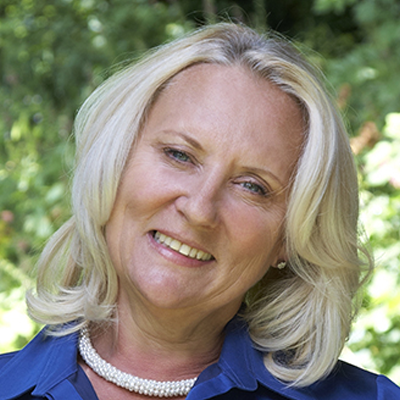 As ambassador for the 2014 Six Book Challenge Martina Cole will be visiting prisons to talk about the scheme. She has already spoken at an event at HMP Lewes in Sussex on 3 October to mark its success in the Prison Libraries’ Group Prison Library of the Year competition, and on 15 October she visited HMP Swaleside in Kent as their ‘prize’ for winning the 2013 Six Book Challenge draw for participating prisons. Twenty prisons received special awards from The Reading Agency this year for the number of prisoners they supported for the 2013 Six Book Challenge, including HMP Pentonville in London which has achieved 236 completers. 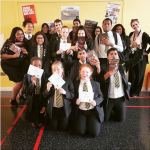 The Reading Agency’s Six Book Challenge in prisons is supported with funding from the City of London Corporation’s charity City Bridge Trust, the Bromley Trust and Give a Book which has donated dictionaries to Six Book Challenge completers.